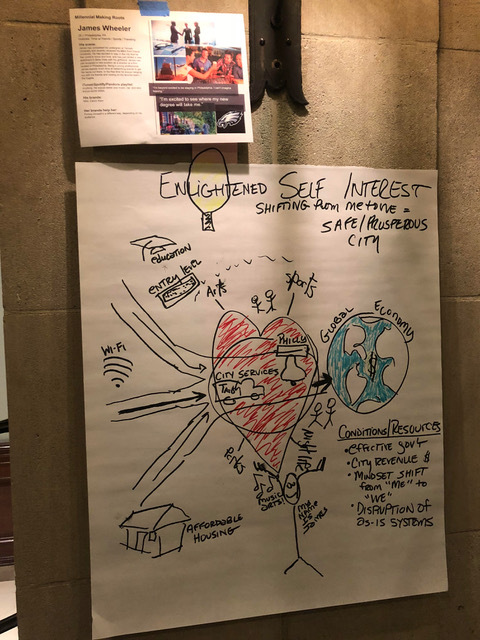 Designing Futures for Equitable Neighborhoods in Philadelphia | Econsult Solutions, Inc.
On October 5, 2018, ESI Senior Advisor Natalie Nixon collaborated with Rob Fleming, director of Jefferson University’s Master’s degree program in sustainable design, and Tayyib Smith, co-founder of Little Giant Creative and the Institute of Hip Hop Entrepreneurship, to facilitate a scenario planning event as part of the DesignPhiladelphia festival. 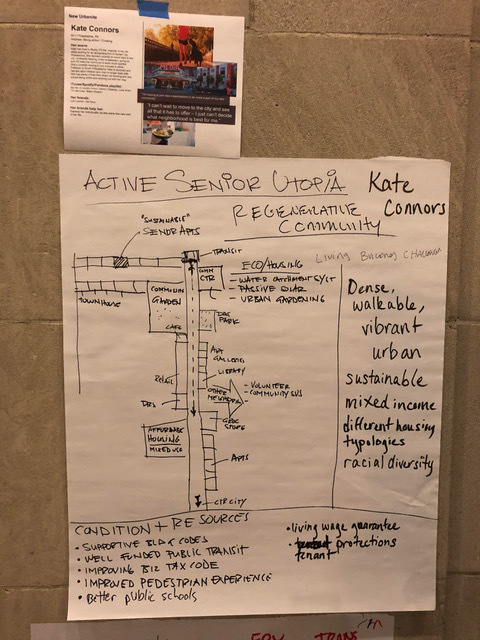 The purpose of the session was to explore visions of equity for Philadelphia neighborhoods in the midst of the gentrification process. They used methods typically employed in design charrettes: brainstorming, collaboration, and culminating with tactics to make the ideas a reality. Despite controlling for applicants’ income, loan amount, neighborhood, etc., blacks were 2.7 times more likely than whites to be denied a conventional mortgage in Philadelphia. Brittany Williams: A single mother worried about Philadelphia’s public school system for her two children. Each team was assigned a persona which became a framing tool to be very specific about the future scenario that they were proposing. The framing question for the 30 people assembled was “What might prosperity and equity look like for your persona in 10 years?” Their task was to identify innovative resources and means for their persona to prosper by factoring in STEEP drivers: social, technological, economic, environmental and political factors. Mr. Fleming pushed the group to give constructive feedback in terms of “optimisms and cautions” for each idea that was presented. The photos below are a sampling of some of the envisioning work that occurred. 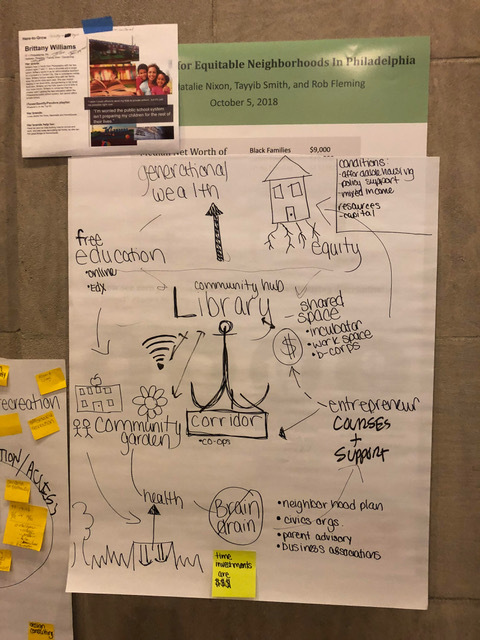 Anchor Library: An ambitious reconsideration of the role of the library in retaining talent, building equity and generating wealth in Philly neighborhoods. Enlightened Self-Interest. 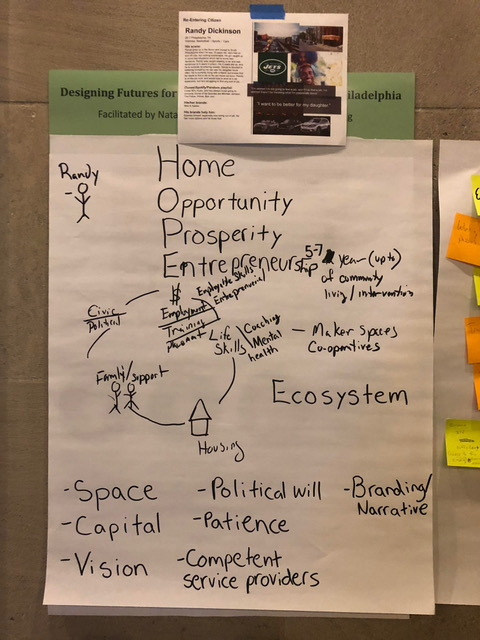 This group studied the potential impacts of a shifting social consciousness from “Me” to ”We” among future gentrifiers of Philadelphia. A new conception of “wealth” may allow for more equitable communities. Urban Transformation Playground. 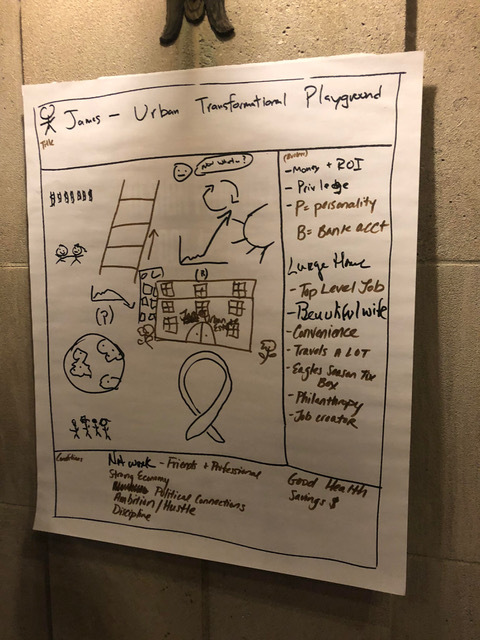 This group really got into the mindset of their Persona, choosing to design a “playground” of actions that denote a privileged life. In a design charrette, it is not uncommon for different teams to take a different approach than what was expected. The entire group can learn from this Team’s work. Home Opportunity Prosperity and Entrepreneurship H.O.P.E. This group modeled a holistic and cyclical vision to assist their Persona as he made his way out of a difficult past into a brighter future. About DesignPhiladelphia: As the oldest design festival of its kind in the country, DesignPhiladelphia highlights the work of thousands of local designers, architects, and creative professionals to demonstrate Philadelphia’s reemergence as a 21st century city shaped by thoughtful design, collaborative business practices, and community engagement. Over the course of ten days each October, places such as universities, cultural institutions, civic associations, city agencies, retailers, manufacturers, and startups across the city participate in over 100 engaging events including panel discussions, fashion shows, participatory workshops, studio tours, booking signings, professional development classes, design exhibitions, and imaginative celebrations. 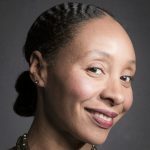 Natalie W. Nixon, PH.D. is a hybrid thinker who’s consulting and research interests are at the intersections of creativity & strategy and business & design. At Figure 8 Thinking, LLC, she helps organizations ecclerate innovation and growth by developing meaningful strategy through design thinking and ethnographic research. 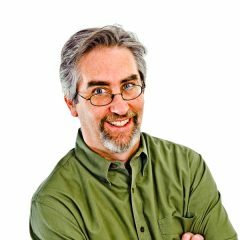 Rob Fleming, AIA, LEED AP, is the Co-creator and Director of the award-winning Master of Science in Sustainable Design Program at Jefferson (Philadelphia University + Thomas Jefferson University). The program has received national awards from the United States Green Building Council and from the National Institute for Building Sciences. 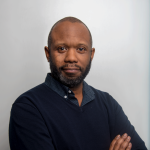 Tayyib Smith is co-founder of Little Giant Creative and the Institute of Hip Hop Entrepreneurship, which are dedicated to cultural competency and the ability to engage multicultural audiences.